Sassafras Lowrey is a celebrated author and cat lover who has written for pet lifestyle magazines for over a decade. Sassafras lives and writes in Portland, Oregon, with two 19-year-old cats who rule the house, and a five-year-old cat that she rescued as a kitten from the streets of New York City. Learn more at SassafrasLowrey.com. 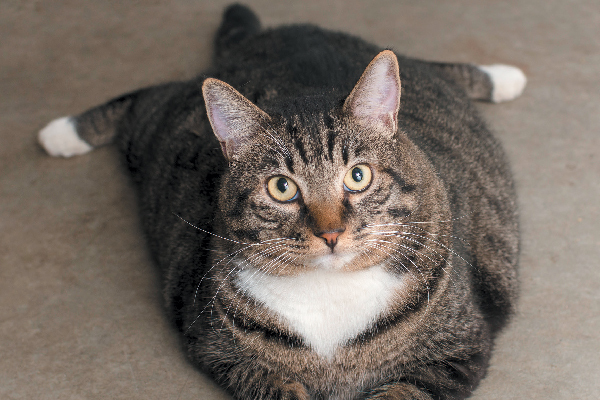 Overweight cats are unfortunately at risk for a host of health issues. 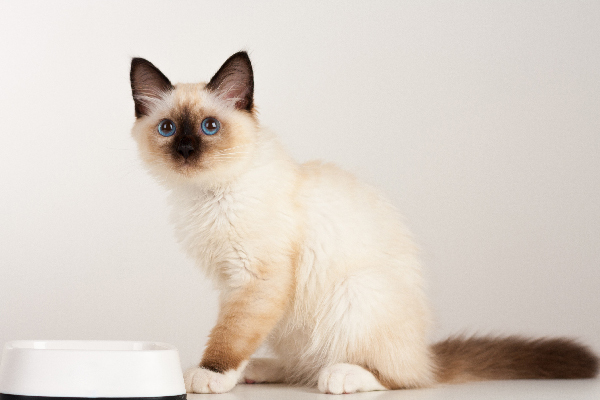 Find out what they are — and how to prevent cat obesity in the first place. Can cats eat oranges? What about orange peels or other citrus fruits? 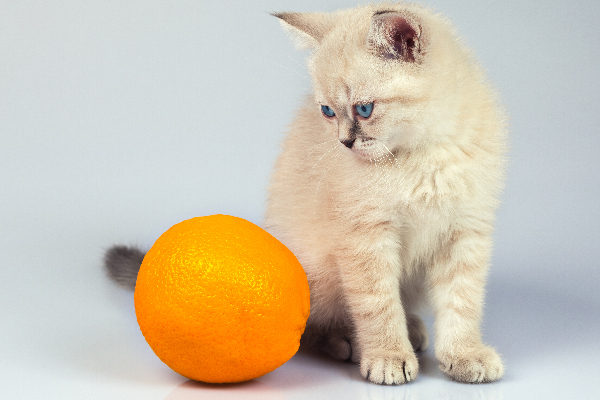 We investigate the facts surrounding cats and oranges. 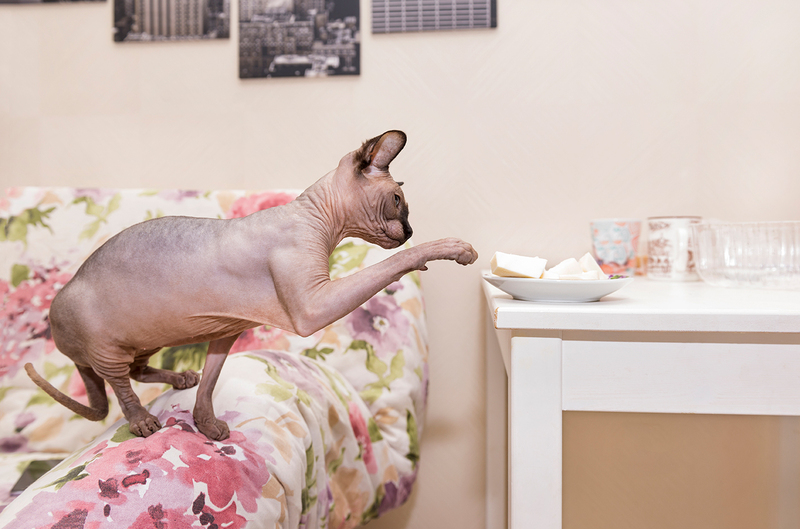 Can cats eat cheese? And if cats can eat cheese, are there certain types of cheese to avoid and how much cheese can cats have? Cats and tuna go together like peanut butter and jelly, right? 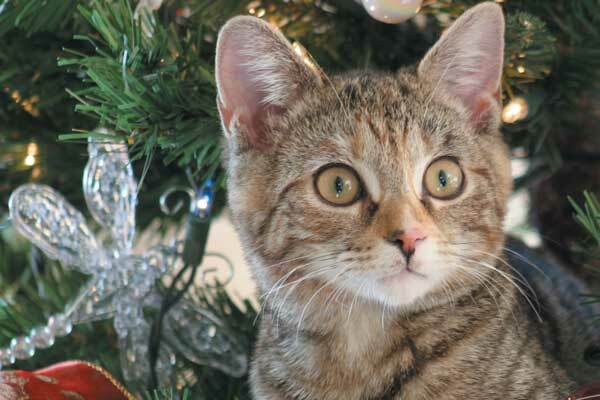 The answer to, “Can cats eat tuna?” is actually much more complicated than you think. 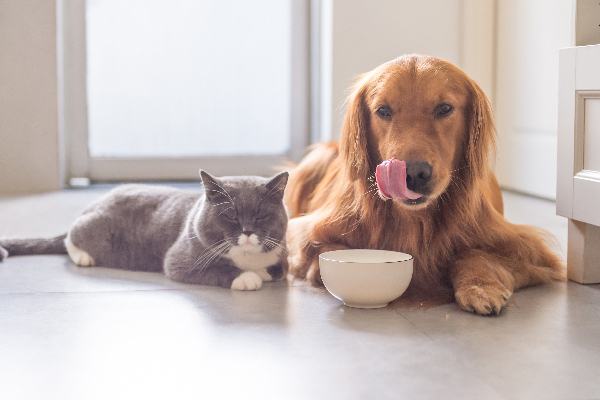 Can cats eat dog food — in any circumstances? 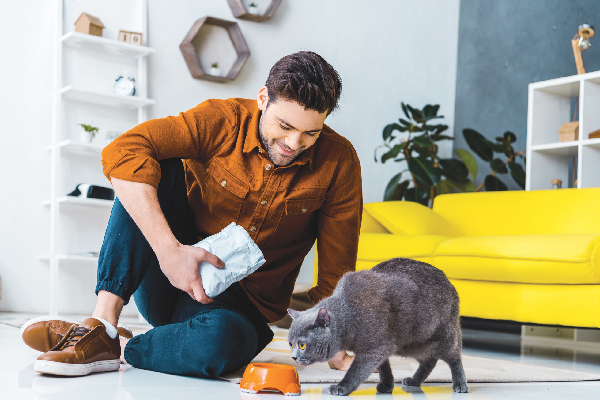 What are the differences between cat and dog food, and how do you keep cats out of dog food (and vice versa)? 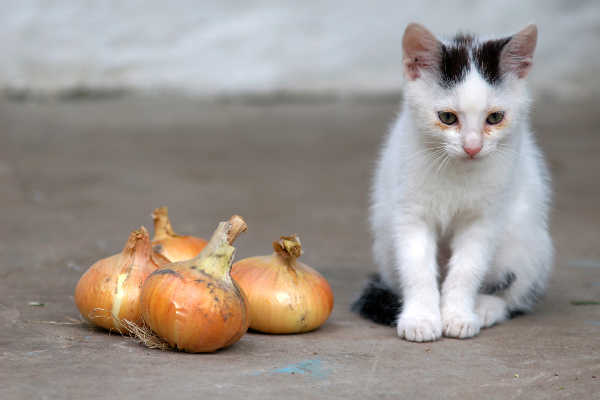 Yes, cats can get kidney stones, too. 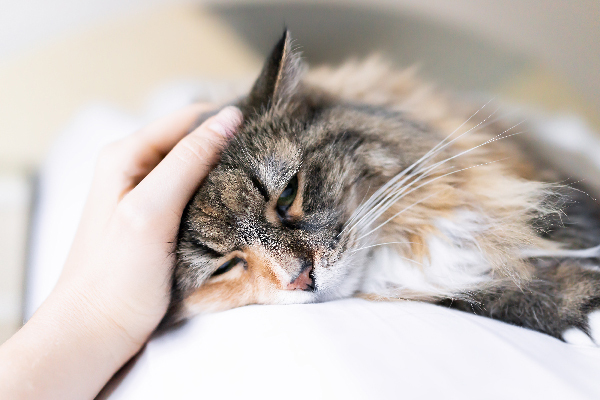 So, what are the symptoms of kidney stones in cats, and what should you do about kidney stones in cats? 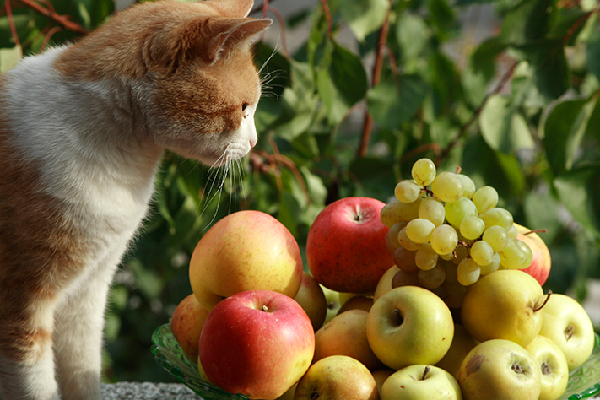 Pet parents might already know about the dangers associated with dogs and grapes — but can cats eat grapes? The answer isn’t a simple one. Here’s why.